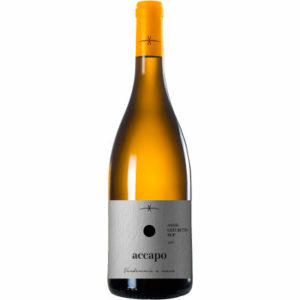 A brilliant, straw-yellow, showing pleasant hints of peach, melon and broom. 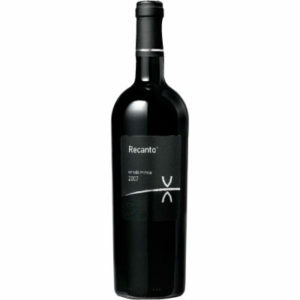 Balanced and well-structured, its freshness and flavours make it a very enjoyable drink. 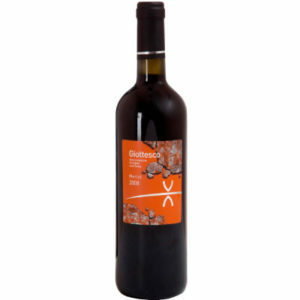 Ideal as an aperitif, and perfect with fish dishes and white meats.